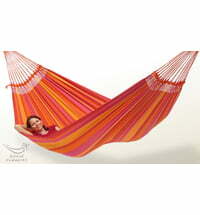 Discover Bahia's colorful cotton hammocks online. 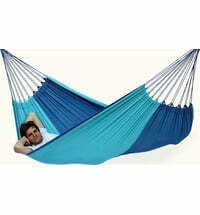 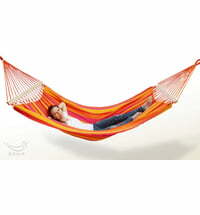 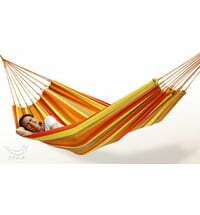 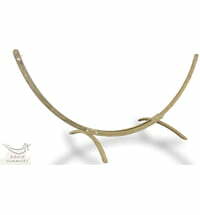 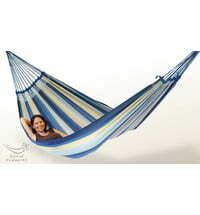 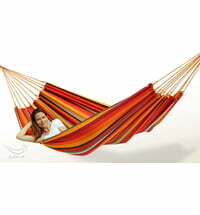 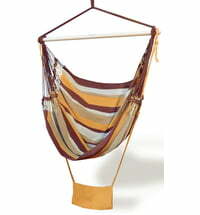 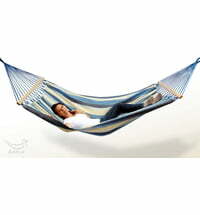 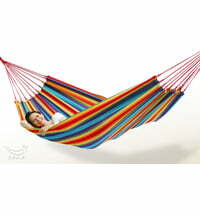 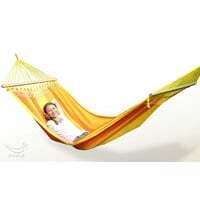 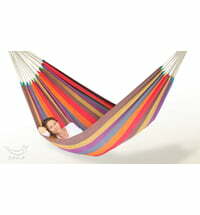 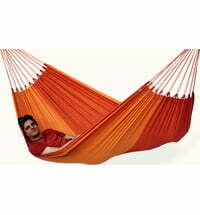 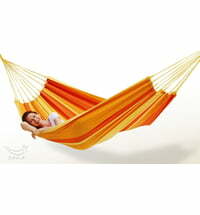 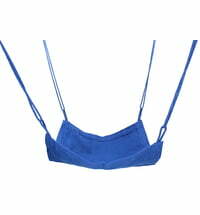 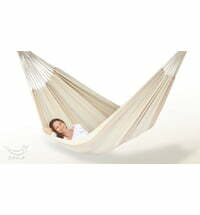 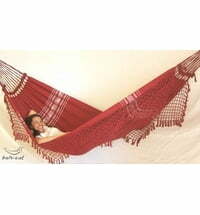 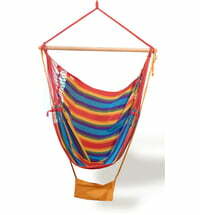 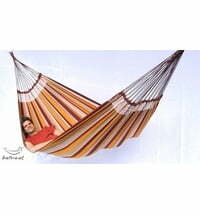 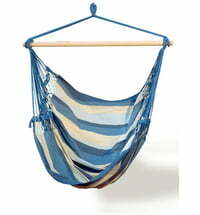 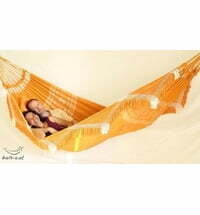 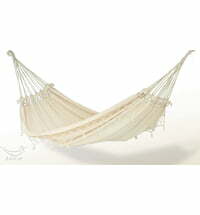 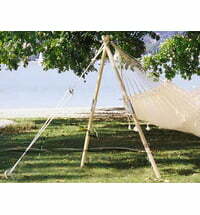 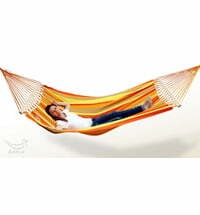 Bahia makes beautiful and colorful hammocks and hanging chairs made of 100% fair trade, real cotton. 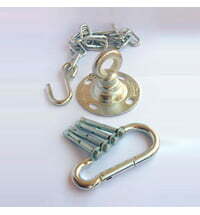 The colors match the OKÖTEX100 standard and are AZO-free. 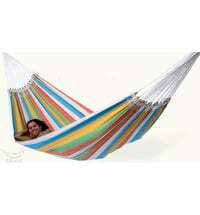 They contain no carcinogens. 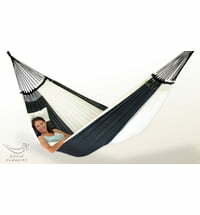 Bahia Hammock "Black n' White"